Hello everyone, and welcome to the The Graveyard Shift, which is hosted by Kotaku's reader-run blog, TAY. This is a place to talk about life, video games, or anything else you want, so feel free to hop in and join in the topic discussion, or anything else you want. Then, when you're done, feel free to dive into other articles on TAY and TAYCLASSIC. Hi TAY, how are ya? Welcome to my Wednesday Shift. I am your presently-in-class host, TUT, and I'm here to whine at you about my cooking. Does anybody here like breakfast sandwiches? You know, those croissant/english muffin things with sausage, egg, bacon and cheese? Yea, those trashy things? I LOVE them, for some reason, but they never come out as tasty as the ones from a donut place I frequent >.> Or end up as neat and pretty as them either. And well, I guess we all just have that ONE thing we can't cook, but wish we did. 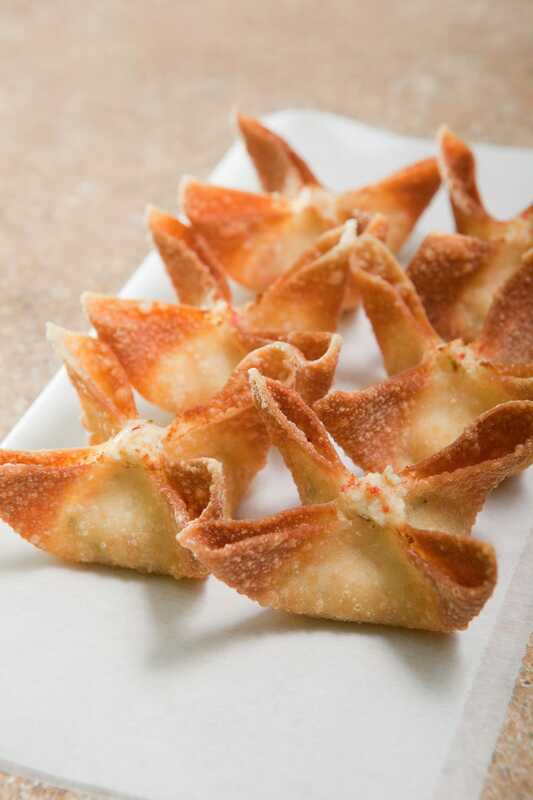 For me, it's crab rangoon, which ends up being a soaking mass of grease. And breakfast sandwiches, which end up being messy blobs of stacked meats and egg . . . And I guess it's also my father's pizza, which always ended up killing a little bit of us every time we ate it :I But what about you, TAY? What culinary masterpiece is still a little too high level for you to make?